Stacked-NYC: It's National Library Workers Day! Thanks to all the librarians and other library staff who have helped make my reading life so pleasurable. 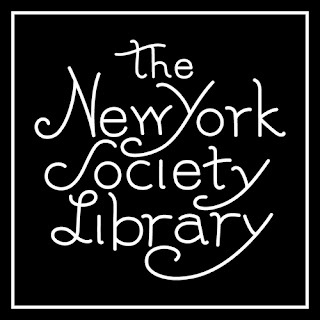 This year I'm especially greatful for the wonderful staff at the New York Society Library for creating such a welcoming and peaceful atmosphere for all kinds of readers and writers. Hooray for National Library Workers' Day! I had no idea.